Members of the Ethnographia community had a busy June! They collaborated to build an amazing display at Second Life’s 13th birthday celebration (SL13B). The SL13B Ethnographia exhibit showcased the works of 20 capability-diverse participants in the community. The focus of the project was on the ways in which being in a virtual world has influenced the lives of the participants as people with disabilities. On Ethnographia Island, our community members are building individually and collaboratively in a range of ways to share their experiences. For the exhibit, they worked together to create a story of their experiences of disability, and specifically the new possibilities virtual worlds can provide for disabled persons. For 2016, the birthday celebration theme was "the shared adventure." 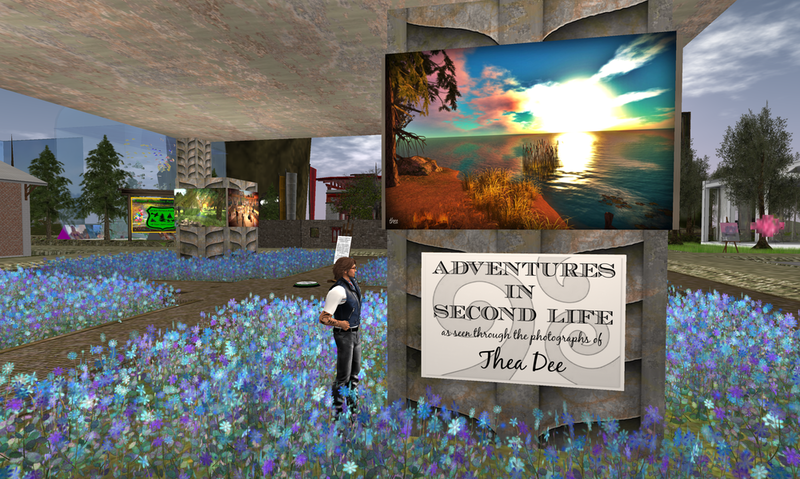 The Ethnographia Island reflected that theme, including opportunities Second Life might provide for disabled persons. In addition, the exhibit was built collaboratively, as a "shared" experience for members of our community. SL13B opened on June 18th and concluded July 3rd. We were located on the "Beguile" sim at SL13B. It was a great place to be, right next to a Welcome Area with a giant ship in the sky! Our neighbors included "Bhutan on the Border," some wonderful SL photographers (photos by TheaDee and KL Photography), the "City of Adventure" exhibit by the Bay City Alliance, and even an alien spaceship (Area 54 ¾)! 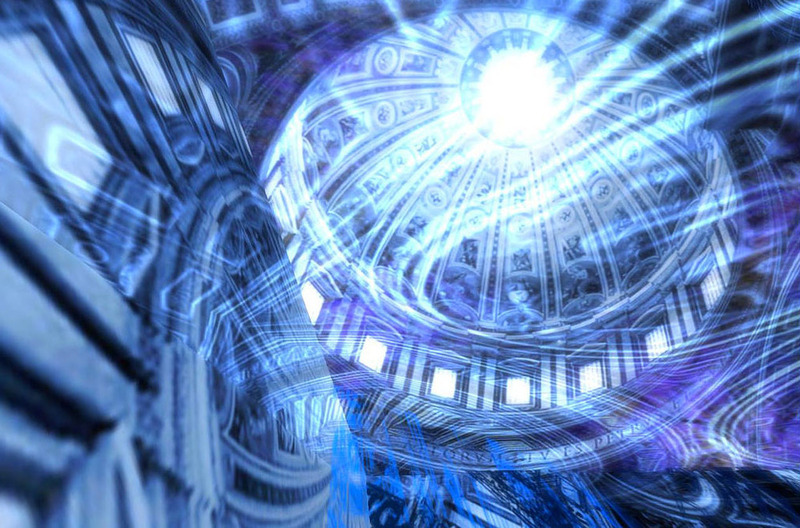 It really was a testament to the incredibly diverse creativity in Second Life. We even had a "meet and greet" at the exhibit one day, and several folks walking by dropped in to join our conversation! Hanging out at the meet & greet during SL13B! A very cool thing is that at the close of the celebration, we were able to move our entire build to Ethnographia Island! Please stop by the island to learn more. As you wander through, be sure to click on the information icons to learn about the amazing individuals who have so much to teach us about ability. If you’re not able to get by, we’ll be sharing more of their stories with you here each week. Thanks for sharing the adventure with us!